Tethyan Resources (TSXV:TETH) has announced the commencement of exploration drilling at the Rudnica copper-gold porphyry prospect in Serbia. According to the company, the drill programme will consist of 3 to 4 diamond drill holes, for a total of between 1,500 – 2,000 metres, stepping-out from Tethyan’s previous drilling at Rudnica South as well as targeting an untested area known as Rudnica North situated approximately 500 metres to the north which has not previously been drilled. 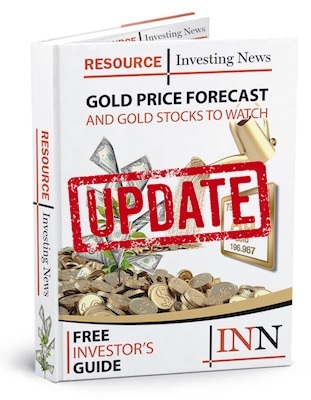 The post Tethyan Commences Drilling at Rudnica Copper-Gold Prospect appeared first on Investing News Network.